EHV Consulting Inc is an Equal Opportunity Employer. 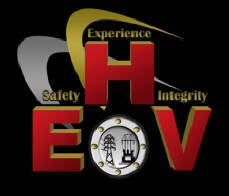 EHV can provide you with experienced safety oversight professionals averaging over 20 years in industry and construction. 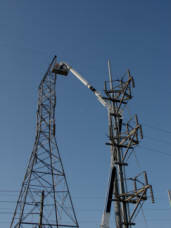 We specialize in providing personnel with the knowledge and experience to keep your project accident free. 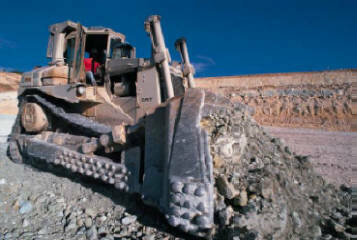 We work with our customers to provide the right personnel for the right duration. 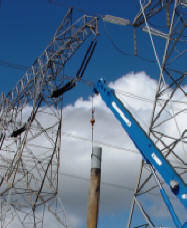 All of our personnel are thoroughly screened before hire. We are not "head hunters" and you will never be charged "placement" or other "hidden" fees. At EHV our number one priority is customer service. We have an exceptional record in customer-satisfaction. You can depend on our personnel to serve your needs again and again. 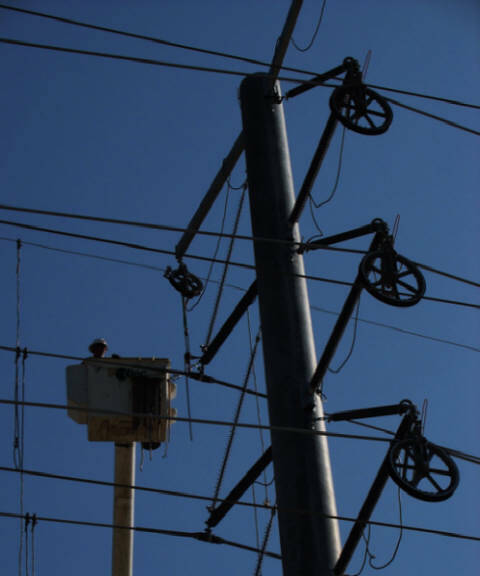 At EHV, we specialize in being flexible to meet our customer's needs.